What will Meghan Markle have to do to become a British citizen? Theirs is a trans-Atlantic love story and, like many other mixed-nationality couples, Prince Harry and Meghan Markle are making concessions to be in the same country. 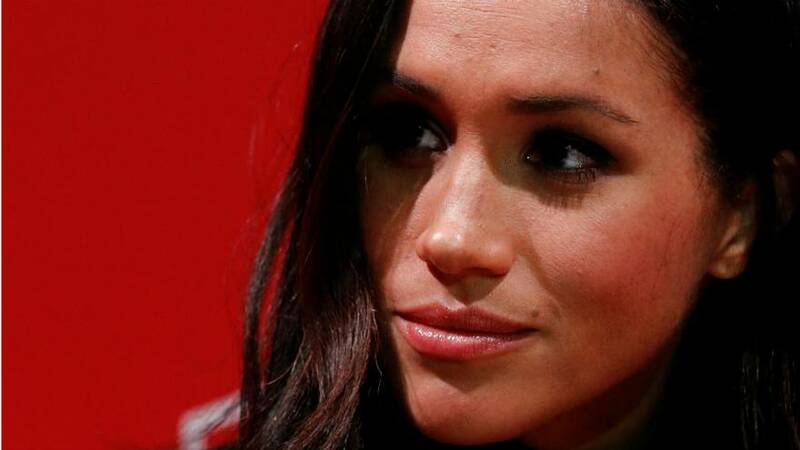 US-born Markle has already expressed a desire to obtain British citizenship and relocate to the country, what hoops might she have to jump through to get a burgundy passport? Kensington Palace has said that Markle will be treated like anyone else applying for a British citizenship, so what hoops will she have to jump through to get a burgundy passport? Prince Harry to meet a minimum income threshold of £18,600 a year or have cash savings above £16,000. Payment of £1,464 (€1657), or £1,583 (€1796) for a premium service. Evidence which might include: records of email, text and phone conversations, holiday photos, flight tickets, leases on shared apartments, mortgage documents. The couple to marry within six months if the non-British half came into the country as the other's fiance. Couples can be asked to go to the head office of the UK Visa and Immigration service to be interviewed by Home Office staff, but this is not always the case. After entering the UK on a family visa, individuals must wait five years, also known as "indefinite leave to remain," before permanent residency is granted. Markle can then start her bid to become British providing she spends no more than 270 days outside the UK in the three years prior to her application. At a cost of £50 (€57), the California-born actress will take a test of questions about life in the UK. True or false, pool and darts are traditional pub games. Who is married to the Queen of England? It remains to be seen if Markle will keep her US citizenship and adopt a dual nationality.